Widely known as the oldest tennis tournament in the world, and also considered the most prestigious. Since 1877, the tournament has been held at the All England Club in Wimbledon. It is one of four Major Grand Slam tennis tournaments, the other ones being the Australian Open, the French Open (Roland Garros) and the US Open. 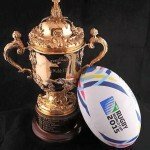 With the Australian Open shifting to hard court in 1988, Wimbledon remains the only Major tournament still played on grass, the game’s original surface. It is this surface that gave the game its original name of “lawn tennis”. Taking place over two weeks in late June and early July, the tournament culminates with the Ladies’ and Gentlemen’s Singles Final, scheduled for the second Saturday and Sunday respectively. Five major, junior, and invitational events are held each year. Some of the major aspects of the tournament that makes it stand out from others are the implementation of a strict dress code for competitors, the eating of strawberries and cream by the spectators, and royal patronage. Additionally, the tournament is also notable for its absence of advertising around the courts. 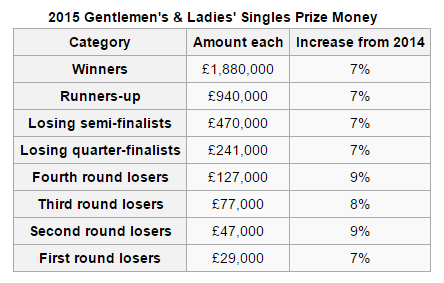 The matches in the Gentlemen’s Singles and Doubles are played in best-of-five sets. All other events are played in best-of-three sets. If the score reaches 6–6 in any set except the final (five in a five-set match or third in a three-set match), a tiebreak game is played. If the score reaches 6-6 in the final round, a two-game lead must be reached. With the exception of the Gentlemen’s, Senior Gentlemen’s and the Ladies’ Invitation Doubles, which are round-robin tournaments, every other event is single-elimination tournament. Until 1922, With the exception of the Ladies’ Doubles and Mixed Doubles, the previous year’s competition winners were automatically granted byes* into what was then known as the challenge round, or what’s now known as the final round. This led to many winners easily retaining their titles in successive years, as they had ample rest while their opponent had to compete from the start of the competition. From 1922, this award was removed and the previous year’s champions were required to play from the opning rounds, like other competitors. *bye: The automatic advancement of a player to the next round of the tournament without facing an opponent. 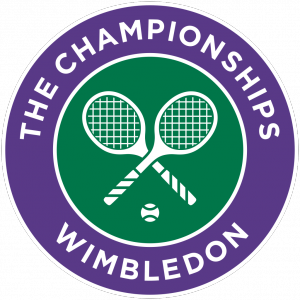 On 29th June 2015, with SimpleTelly, Wimbledon awaits!